We’ve waited two and a half years and the moment’s finally here: Our new book, Women in the Museum: Lessons from the Workplace has arrived. 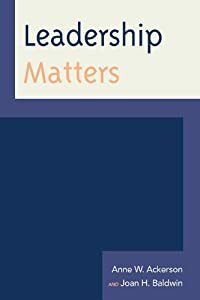 While it is still listed as a pre-order on Amazon, Routledge assures us it really is available. So first some thank you’s: To all of you who answered our short and long surveys, who participated in our focus groups, who took time out of your busy lives to share data and thoughts, and those who were interviewed, A VERY BIG THANK YOU. We couldn’t have done it without you. Although there are days when writing a book seems like an out-of-body experience, we’re proud to have taken a long overdue step in the gender and museum discussion. We hope it serves as a catalyst for ongoing conversation about these issues. You may think this is not a subject that has much to do with you. Our response? If you’re working in the field you need to know who you’re working with. 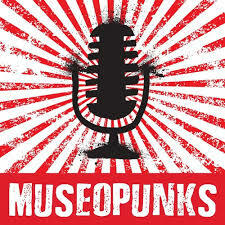 If you’re female, and you’re part of the 47.6 percent of museum workers identifying as female, you may have already discovered that as a woman you lead differently, make decisions differently, and often have family and sexual harassment issues that are different from your male counterparts. If you identify as male, you may want to explore how the other half of your workforce thinks, decides and works, and more particularly, how the long history of women in the museum field has influenced the way it conducts business. You may think there are already too many women in the museum field. That’s almost true. And this book discusses the dangers of a pink collar workplace. Perhaps you have an understanding of women’s contributions to the museum field. While that was not our only goal in writing Women in the Museum, we tried to give a sense of the almost century and a half of women’s contributions as volunteers, collectors, philanthropists, founders, directors and staff. We believe it’s important to know on whose shoulders we stand. You may believe the salary disparity between genders doesn’t exist in the museum world or that it did, but it’s over. It isn’t. The data is real, and the problems of low pay affect everyone — museum workers, their families, and ultimately, their desire to remain in the museum field. Salary disparity is especially acute for women of color. 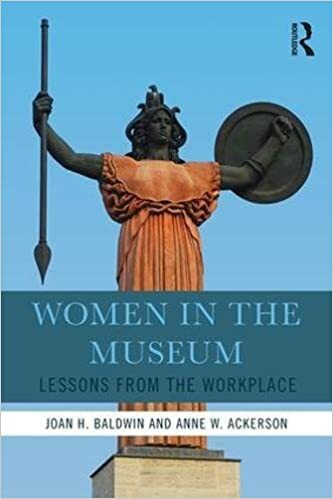 If you are a trustee, a director or department head, and you are struggling to make your workforce more diverse, you may want to read the chapters on stereotyping and on women at work in museums today. Last, you may think this is too much feminism or too much white privilege. We hope you’ll read the book and then decide. As women, we need to support, guide, mentor, hire, and help one another. We need to solve our own salary issues first by making sure that all the women in our organizations are equitably paid. Once that goal is accomplished, we can tackle the gender divide. We want to make sure that everyone is at the table, and that once there, they are treated fairly. How can your institution preach organizational open-mindedness if the staff break room tolerates cruel remarks or the HR policy is rife with inequity? If you care about these issues, we’ll be at AASLH Thursday, September 7 at 1:45 pm with four of our interviewees for Workplace Confidential: Museum Women Talk Gender Equity. In addition, you can join the Gender Equity in Museums Movement, a group we started in 2016 to encourage dialog on these issues: https://www.genderequitymuseums.com/.